Dear #Ontario, It’s Your Turn! In response to the Ontario government’s massive cuts to education, including attacks on student representation and access for low income students, the Canadian Federation of Students have voted to mobilize and prepare for a General Strike. Continue reading Dear #Ontario, It’s Your Turn! 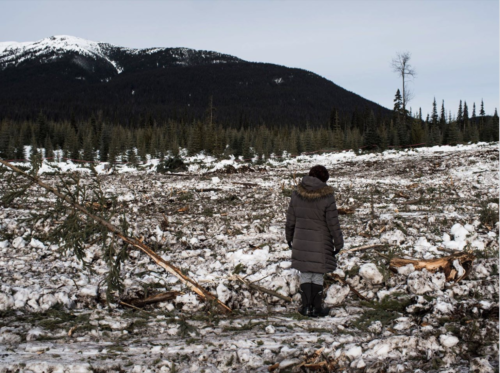 Coastal Gaslink (CGL) is currently bulldozing Unist’ot’en territory, including through our traplines, to establish a man camp without having conducted any prior Archaeological Impact Assessment for the site. We know from our histories that grave sites and cultural sites are scattered throughout our territory, and we believe that these sites are currently at risk of irreversible damage. Canadian territory: This year’ s March 15th will be the 23rd annual demonstration against police brutality. State brutality must be denounced, whether this brutality is coming from police, politicians or judges. Especially considering the massive over reach of the criminal injustice system this year alone. 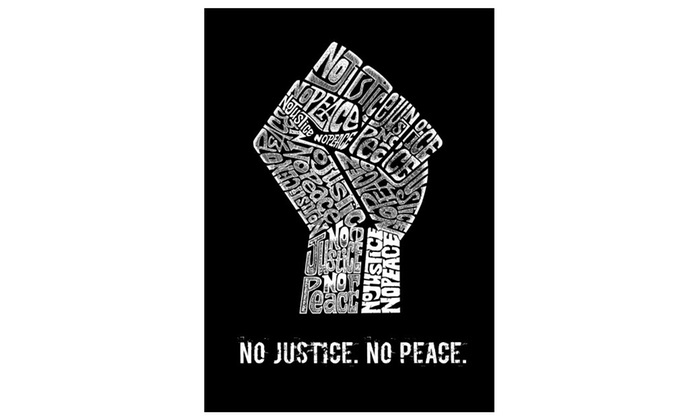 Continue reading Call for submissions of texts and activities: NO JUSTICE? NO PEACE! 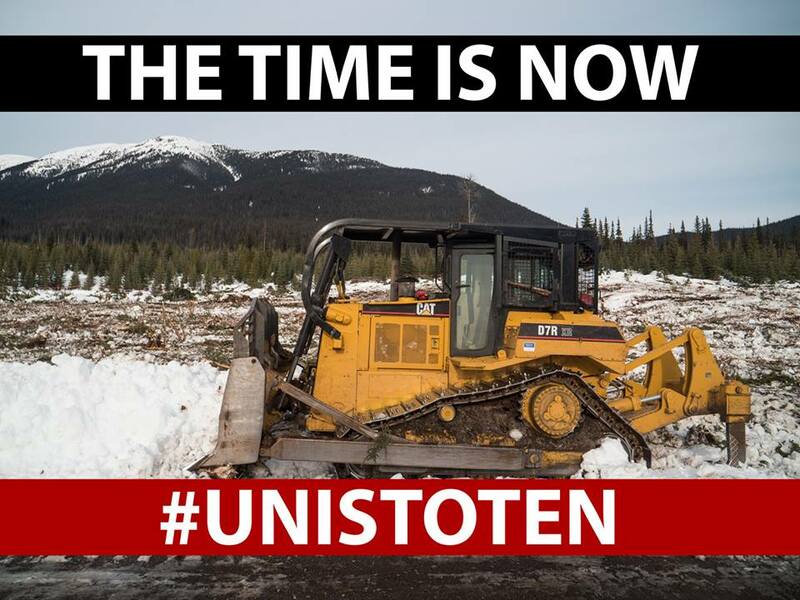 The Unist’ot’en House Group of the Gilseyhu Clan is demanding that Coastal GasLink Ltd. cease work immediately due to non-compliance with BCOGC and BCEAO permits and ongoing violations of Canadian and Wet’suwet’en Law. On Saturday, January 19th people gathered again in Nogojiwanong / Peterborough to express solidarity with the Unist’ot’en Camp despite the blustery -20 degree C snow storm in effect. A reportback. 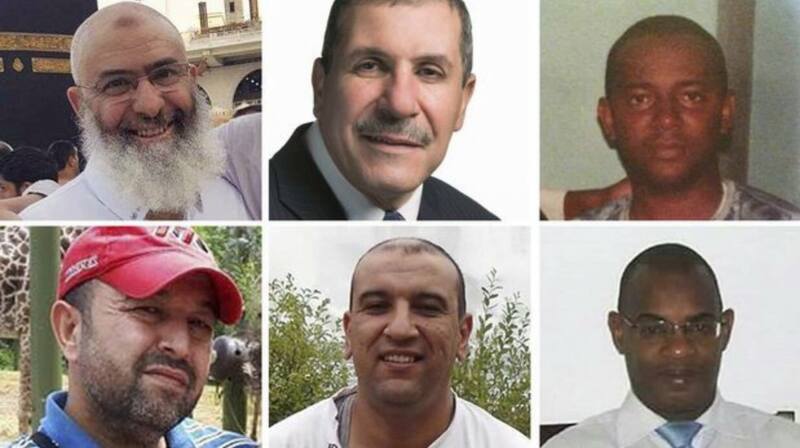 Almost two years ago, on January 29, 2017, Alexandre Bissonnette entered a mosque in Quebec City in Canada and in the course of a few minutes, murdered Azzeddine Soufiane, Mamadou Tanou Barry, Khaled Belkacemi, Aboubaker Thabti, Ibrahima Barry and Abdelkrim Hassane. Nineteen others were injured, many severely. 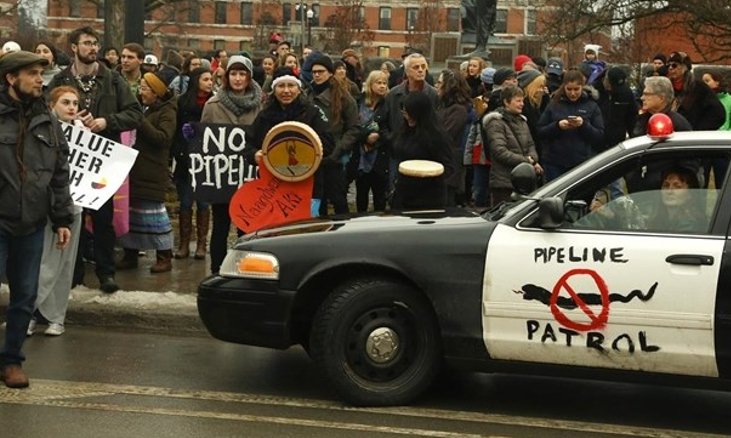 Ontario, So-called Canada: A fairly disruptive demonstration took place in Nogojiwanong/Peterborough on Tuesday, January 8, 2019. 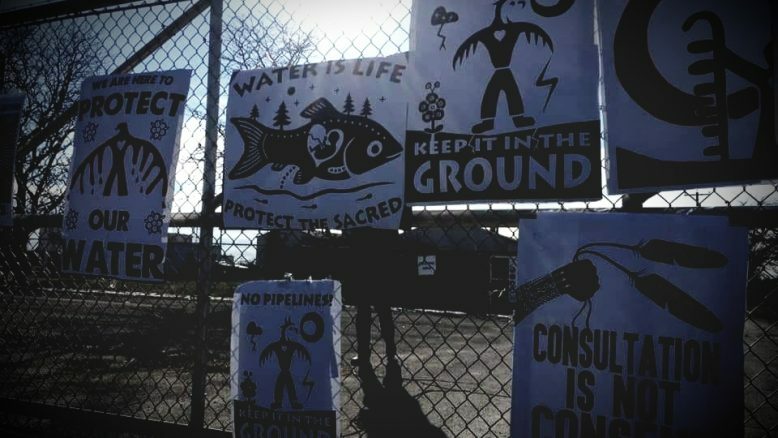 The event was organized and led by Indigenous women in response to the call for a day of action in solidarity with the Gidimt’en Access Point and the Unist’ot’en Camp in unceded Wet’suwet’en Territory. 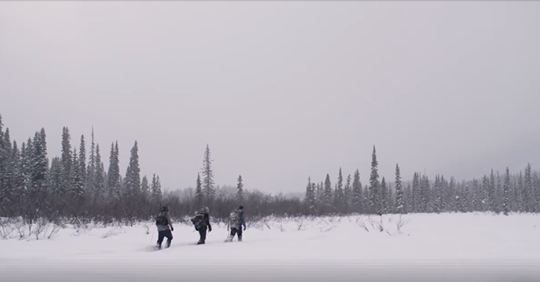 Canadian territory: A reportback of an action in solidarity with Unistoten.